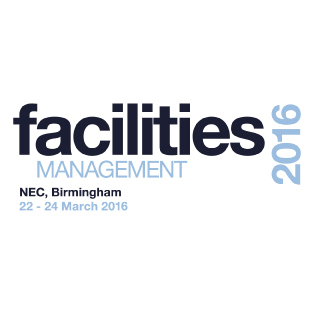 Steon Lighting are proud to announce that we will be exhibiting at the Facilities Management event held at the NEC in Birmingham from 22nd – 24th March 2016. The three day event will offer free-to-attend educational seminars, inspirational industry experts and a wealth of exhibitors launching their new technologies and concepts. Steon Lighting will be located on stand F830 where we will be showcasing some of our latest innovations in lighting and LED technology. Our Caparo, Challenger, Alleypack, Orbit and Airco are just some of the products that we will be taking to the exhibition. The opening times are 10am-4pm on 22nd & 23rd March and 10am-3pm on 24th March. Please click here to register or contact marketing@lampslighting.co.uk to receive your free printed invitation.